Those of you who are in the horse industry know that there really isn’t much regulation in the United States on horse professionalism. Basically anyone can be a horse professional just by taking money for their services. Unfortunately, this can carry over to the equine assisted therapy realm as well. Therefore, it is important to know the basics of finding a good program to therapeutically assist you child or yourself. 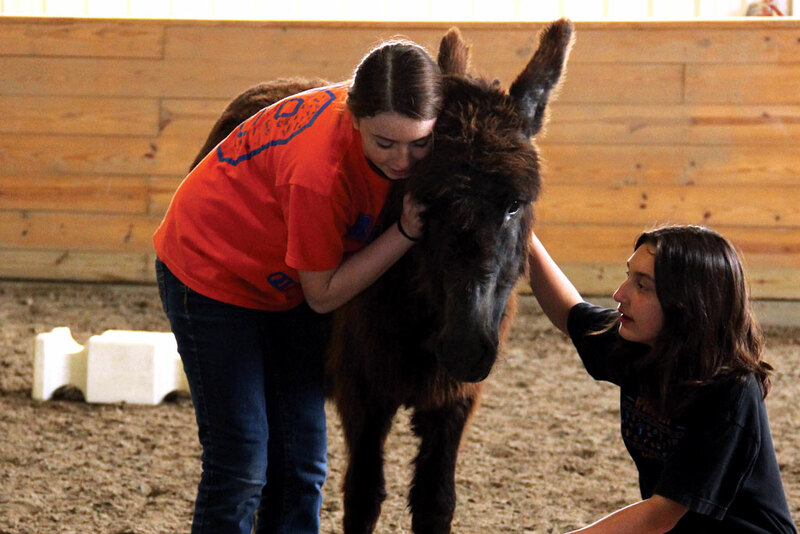 Here are a few things to look for in a good equine assisted therapy program. Look around you for safety. This can include things laying around, nails sticking out, fencing falling down or a general feeling of unease. If it doesn’t look safe for you or the horses, it probably isn’t. Ask for credentials. Even if you don’t know anything about the credentials of horse people, ask what they are and write them down. You can then do a Google search to see how legitimate those credentials are. 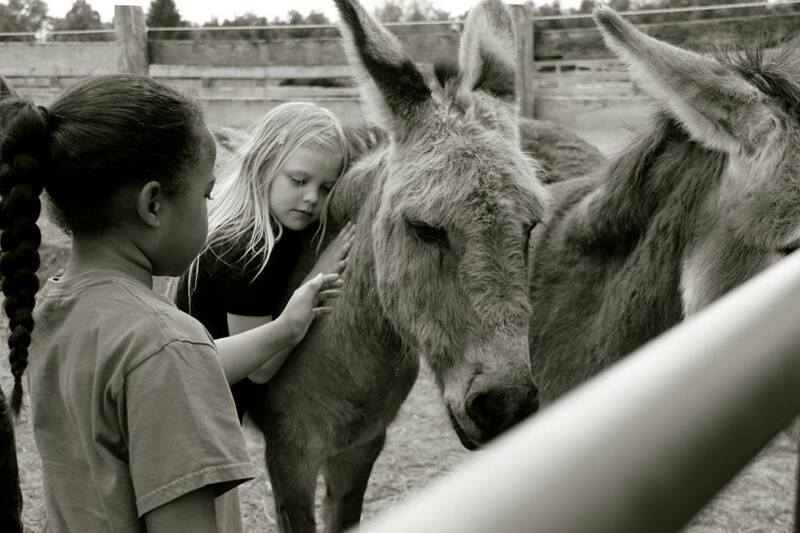 If the person says they are certified through PATH International (www.pathintl.org) or through EAGALA (ww.eagala.org) they have at least met the minimum standards for knowing how to use horses safely in a therapeutic setting. You can check with those organizations to make sure the person is still certified. I’m not trying to make people paranoid, but doing your homework can pay off. 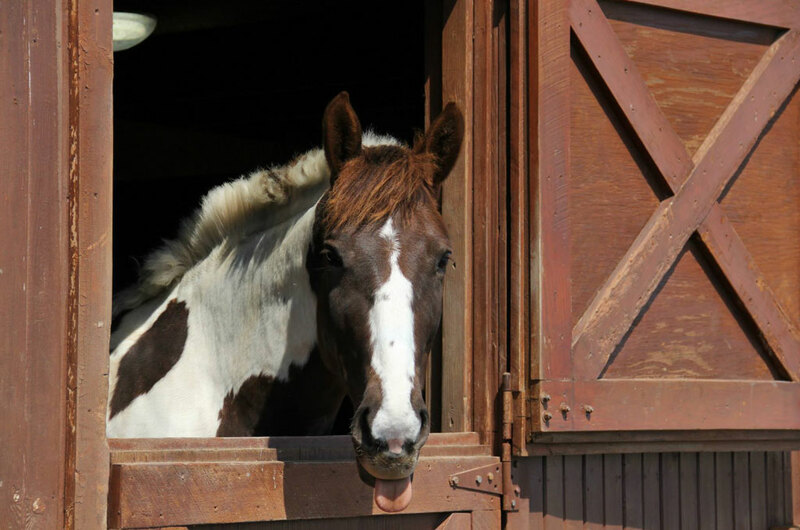 When you walk through the barn, do the horses stick their heads over the stalls and greet you? Do their coats look shiny and their stalls well bedded? (Sometimes stalls won’t be clean when you are at a reputable place, but it shouldn’t stink of urine or look like it hasn’t been touched in a week.) Are some of the horses outside or do they at least look like they have a LOT of space to turn horses outside? These are all keys to a happy, healthy horse. Ask the professional their philosophy on horse training. 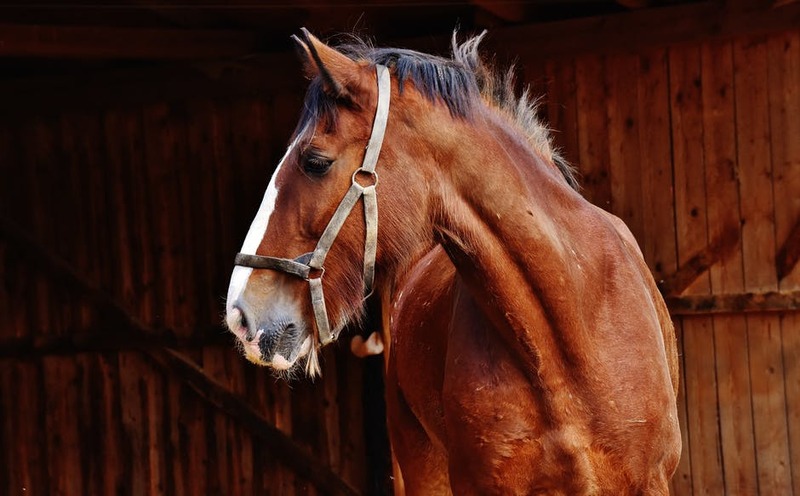 Even if you don’t know a thing about horse training, if that person can’t tell you their philosophy or tells you something that seems “iffy”, then it probably won’t be a good fit for you. If there is riding involved, make sure everyone you see on a horse is wearing a helmet. If it is not a riding program, ask them how they make sure everyone stays safe. Listen to their answers carefully and make sure it makes you feel comfortable. Lastly, don’t be afraid to check around. If you know nothing about horses, you will have very little basis of comparison. Go to PATH International or EAGALA and ask for references. Call around and talk to several facilities. See who is being recommended the most. The facility that does the most advertising is not necessarily the safest or most ethical. Visit a horse show and ask around there. Doing your homework is a small price to pay for the safety and effectiveness of an expensive service for your child or yourself.